Easily Compress, Archive and Open Multi-Media Files with WinRAR! WinRAR is a powerful desktop compression and file archiving tool that is essential for saving and sending large files. 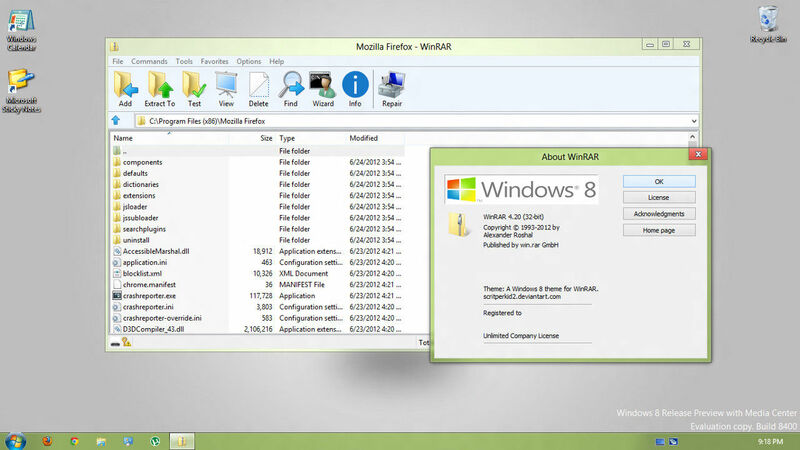 WinRAR's versatility makes it a perfect choice for saving multimedia files. 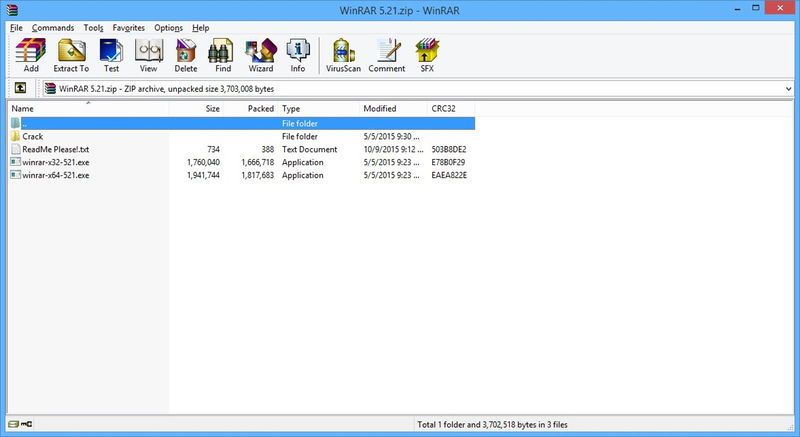 You can use WinRAR to create compressed archives of files up to 16 EiB. It defaults to the RAR format, which takes up less space, but you can also save files in the ZIP format. WinRAR works quickly with large files to save you time. You can create multi-volume archives, which is useful if you have a very large file that needs to be split into several smaller files. Creating smaller archives also helps WinRAR work faster. 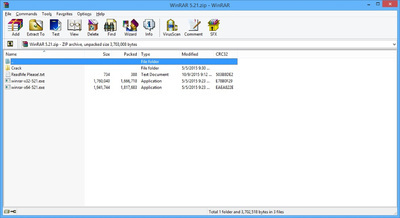 WinRAR can unpack a variety of file formats including ARJ, GZ, TAR and other formats. WinRAR can also work with ISO files. It can even repair archives that have been damaged. The Quick Open Record feature opens files faster, and you can create self-extracting files, so that they can be opened on computers without compression software.. The software has a variety of features that make is secure and easy to use. The security features include archiving with a 256 bit password encryption and encrypting file names. This makes it a good choice for sending files by email or through other cloud based means. The Profiles feature allows you to save the way you have configured files in the past, so you can use those same configurations in the future. 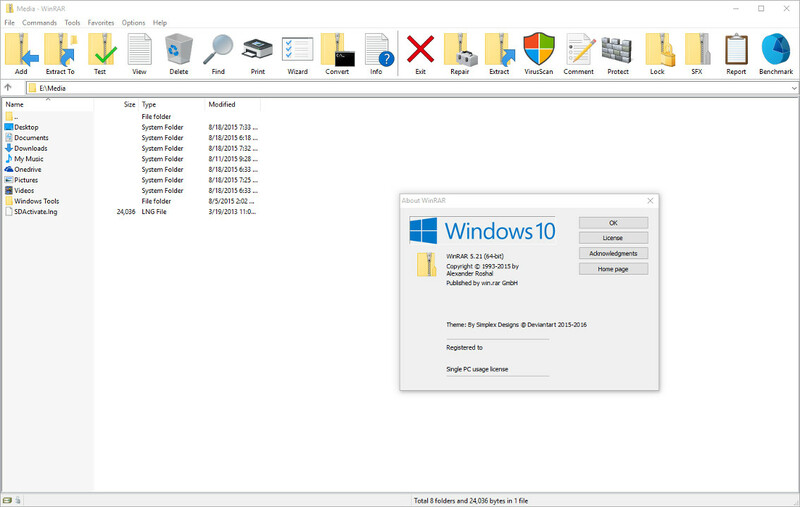 It supports NTFS file options, which is the preferred file system for new versions of Windows, including Windows 10. NTFS files offer better support for large hard disks and provides enhanced security. Other features include the ability to add colored comments to WinRAR archives, and Winrar's long file name support allows a path length of up to 2048 characters. WinRAR's interface is simple and has familiar menu headers like File, Tools and Options. You can organize your files with a list or a tree and different themes are available to customize the look of the interface. If you send or receive large files of any type of media, WinRAR is an excellent choice for archiving them quickly and securely.